So you have a new addition to your family ? 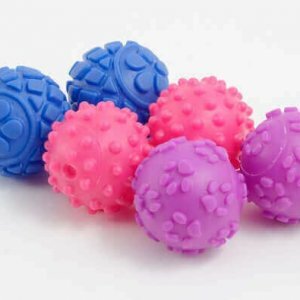 We have a whole selection of items for your puppy on our website. To help you out, we have listed the basics here in a section for new puppy’s. If you need any advice on what to get your new puppy – don’t forget we’re only an email away.